The real estate industry can be pretty competitive. One vital component of real estate marketing is advertising your property; it’s how you attract buyers and let people know about your property, where it is and that it is up for sale. Without proper advertising, it is nearly impossible to get prospective buyers. Thankfully, there are many different ways you can advertise your property. In this article, we will show you the 10 best ways to do this. An affordable and organic way to generate leads. 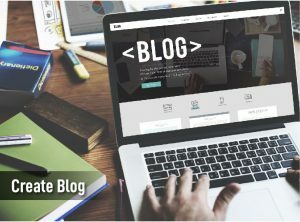 Write compelling blog posts about your properties to attract prospective buyers. You can then share your blog on various social media platforms such as Facebook, Twitter, Quora and so on. 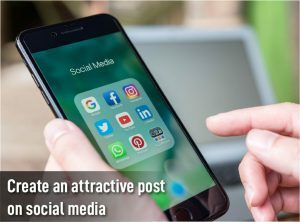 Social media is a powerful tool when used right and a good social media post can go a long way towards attracting buyers. Take good quality pictures of your property and upload them in your post. Try hiring a professional photographer to help. Keep the captions crisp and informative; be wary of using lengthy captions. A short video tour can make a listing feel more authentic, it can also help build your own personal brand in real estate. 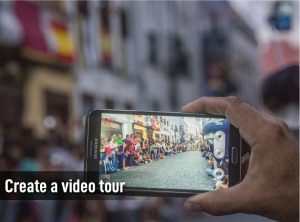 The video can be impromptu with you going around the property and showing off the various rooms and facilities, or a formal house tour. 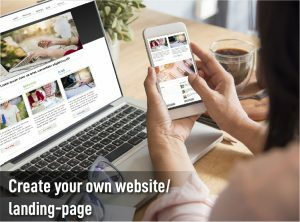 Having a website or landing page can be helpful in several ways. It helps you gather a list of prospective buyers for your property, which you can use in your future property investment endeavours. A traditional yet reliable way to advertise your property is to list it in a newspaper ad. 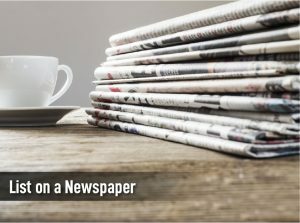 Newspapers are distributed and bought everywhere, which makes this method a sure-fire way for potential buyers to see your ad and possibly buy your property. 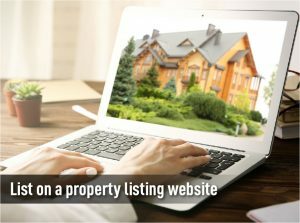 Another viable space to advertise your property is by listing it one a property listing website like iProperty.com. Nowadays, buyers are always searching for new homes via the internet, so listing your property here is definitely a good way to make sure buyers see your ad. 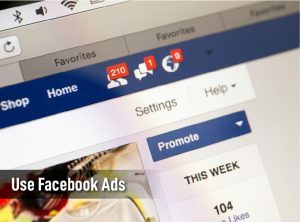 Facebook Ads are a great way to reach hundreds, even thousands of people and let them know about a listing. Facebook has made the process of setting up an ad, targeting a specific audience and gathering buyer information fairly simple and straightforward so that anyone can create an ad and benefit from their advertising. Other people and word of mouth can work wonders. 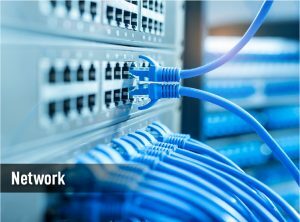 Tap into your own personal network and spread the word through it that you have a property for sale. 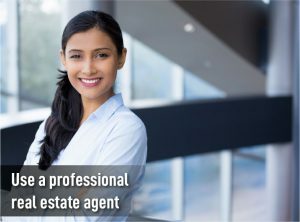 You might find that one of your immediate contacts is actually looking for a property or they might help you find someone who is looking for a property like yours. You can garner a lot of attention for your property through your personal network. Tap into your community by organising a seminar. 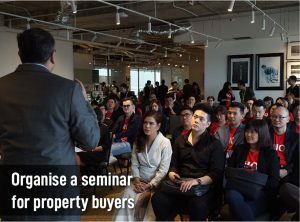 You could educate your invitees on the basics of property investing and at the end of the seminar, let them know that you have a property for sale; this method does not only help you advertise your property, it also helps build your personal brand and expand your network. There is a lot of work involved in organising a seminar, however the potential rewards more than make up for it. A professional agent knows exactly how to advertise a property and how to best leverage all the resources available. The right agent can and will help you advertise your property both quickly and effectively. 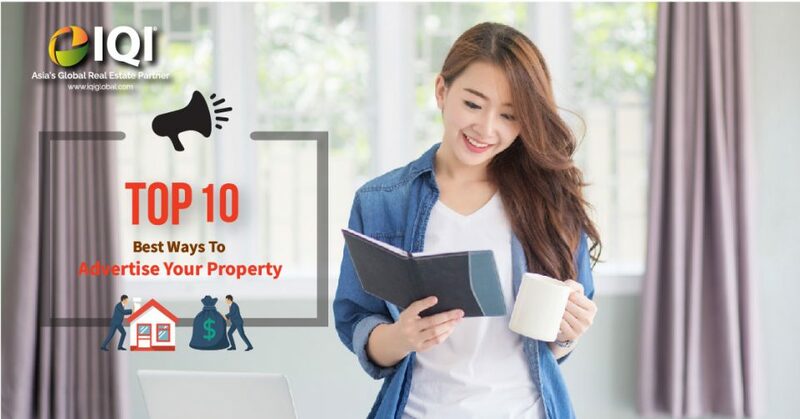 While these tips won’t guarantee sales, they do guarantee that you will get the word out about your property, which is half the battle. Use these tips to your advantage and let them help you reach your investment goals. Want to know more about advertising your property? Send us a message at hello@iqiglobal.com or call us at 012-299-6155 or 03-7450-6655.